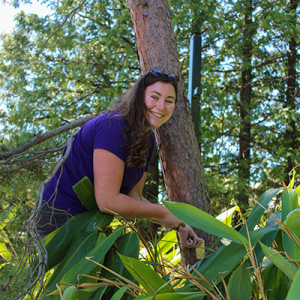 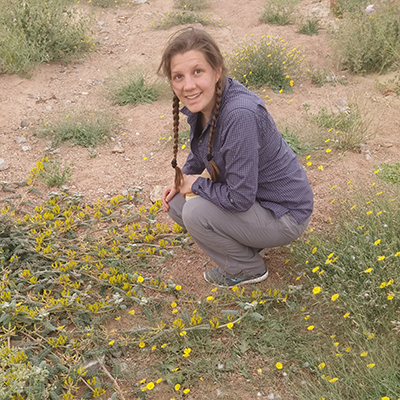 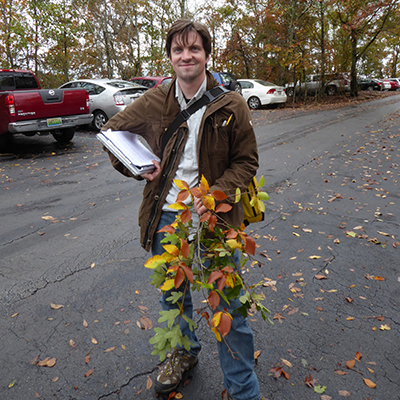 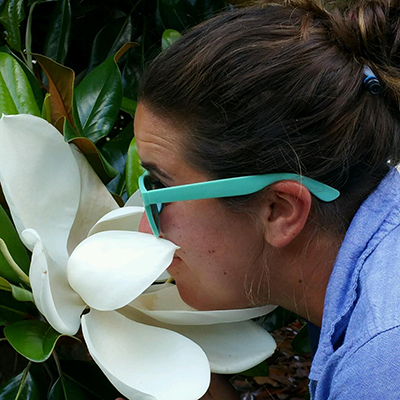 The Polly Hill Arboretum » Blog Archive » PHA Curatorial Interns: Where Are They Now? 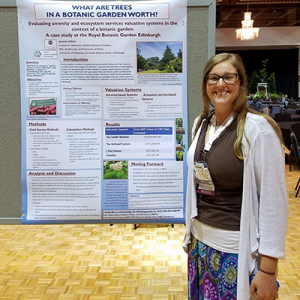 Amanda presents her thesis this past June at the American Public Gardens Association meeting in Hamilton, Ontario. 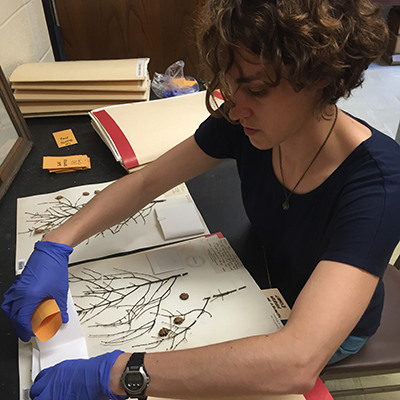 Great to read all of this and happy that you should be training future curators and possibly conservationist.